France has just approved reinforcing the penal policy and should soon launch its massive plan to build new jails. This is in contradiction with the European Council’s Cabinet’s advice, which, on September 30, 1999, advocated reducing the role of prison and considering alternative solutions, such as electronic surveillance. In comparison with the 61,500 ordinary inmates, this new jail with no bars seems marginal and remains little-known by the public, apart from the news in brief in the people section in magazines. Yet, 2,100 electronic bracelets are in circulation in France, allowing these convicts to serve their time at home, away from prison promiscuity. 5,000 new bracelets should be put into circulation three years from now. Yet in practice, the electronic bracelet raises many questions related to the very thin line that separates the public and the private spaces. 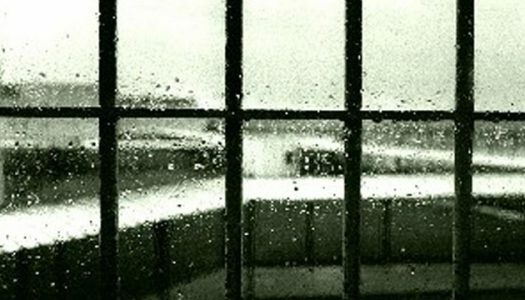 This process exposes individuals to the penitentiary administration?s control within the walls of their own house, and even drives some to break down, making them rather return to jail than stay home with computerized handcuffs. Set off to meet convicts doing their time at home in France, we explored the everyday use of this new device which looks like a big watch, painless, discreet and fixed to the ankle. They are over 100,000 in the United States, and almost 30,000 to do their time this way. The long-standing Anglo-Saxon experience, first set in laboratories then turning into the massive development of electronic surveillance, now deserves to be considered as an example. In Denver, Colorado, we have filmed what means this experiment on a larger scale?